Sometimes you just have to say no to people, events, obligations, to-do lists. And yesterday was just one of those days. Mr B had a cold, I was feeling less than 100% and Amazing M had a bit of a runny nose so I decided to cancel meet-ups, sod all housework (except for the hoovering and quick mop) and just do nothing. 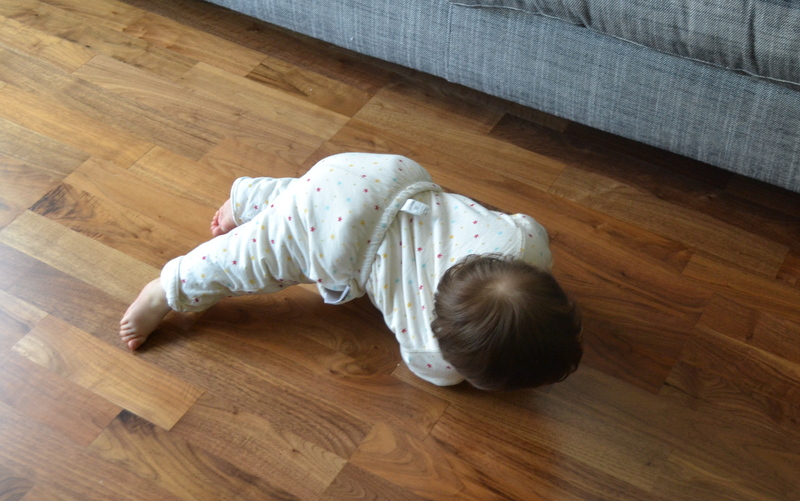 As Amazing M is rolling all over the shop, hoovering and mopping are as essential as brushing one’s teeth. Doing nothing is not as easy as you think – especially when you are used to doing so many things, and that being busy is synonymous with being interesting and important. The last few months have taught me that I am the most interesting person in the Universe and a very important one at that (at least to Amazing M)! For the sake of my health and the overall mood of the family doing nothing was required. Just hanging with a little baby was good enough for me. And I really do feel so much better for it. ← My favourite shop in the whole wide world!